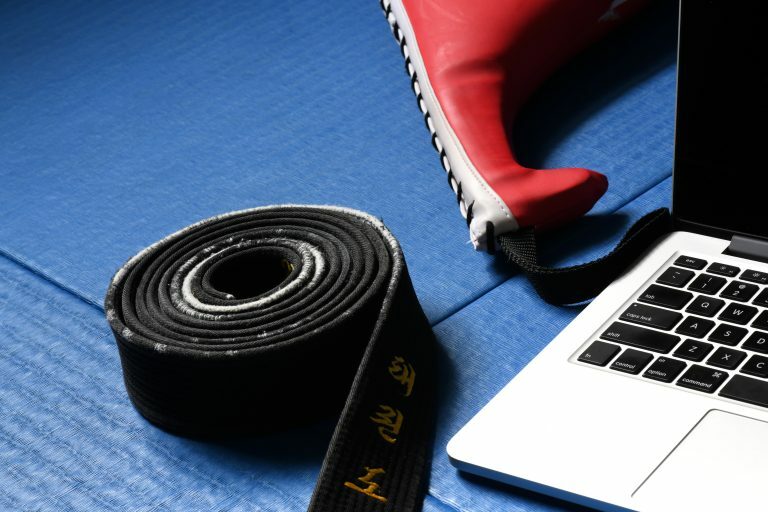 The ASA Summit is a gathering of top martial art teachers and masters who come together with the common goal of helping to help grow the popularity of taekwondo … and our member’s schools. Currently, less than 3% of the US population practices martial arts. Our goal is to increase this percentage to 10% via an awareness campaign and establishing high professional standards for the martial arts industry. At the ASA Summit, top school owners teach effective ways to increase the value of martial arts in your community, promote your school without gimmicks or selling out, and improve your martial arts teaching skills. Come to the Summit and learn how to dramatically grow your school, be a better resource for your community, and become the # 1 choice for kids and families to train in martial arts. Please complete and submit this payment form to reserve your spot at the summit.